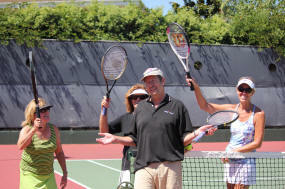 Weekly free tennis at Corona del Mar High School in Newport Beach on Sunday mornings from roughly 9:00 to 11:00 am. Usually there are 2-3 courts of players at all levels and they play year round.  This is a self-run group, just show up, introduce yourself and join in. 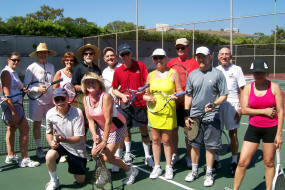 Monthly tennis mixers in the summer (usually May to October) at Newport Beach Tennis Club in Newport Beach. 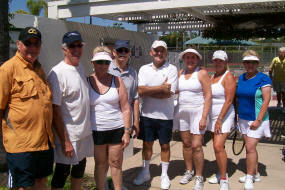 These are usually mixed doubles in a round robin format. 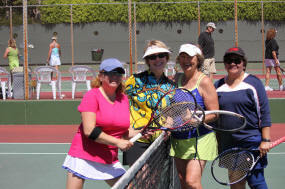 Play usually takes place on the third Sunday of each month and we try to have 4-6 courts of different levels. There is a charge for the courts and guests are always welcome (guests pay a small surcharge). Tennis starts at 1:00 pm and is followed by drinks and food purchased from the Club with lots of discussion trying to solve the problems of the world! Come and join us, but you do need to sign up ahead of time so that we can ensure there is an even amount of players for the tennis. Annual trip to Port Hueneme near Ventura, CA. This is advertised as a tennis trip because the motel has tennis courts and we do a 2-day tennis tournament, but you do not have to play tennis to join us on the trip. Activities include the tennis tournament, cocktail parties, group dinners, and game nights at the motel. This trip is usually in July and reservations are required for this 3-night, 4-day trip. Look for the exact dates and locations for these activities under our Calendar and plan to join us! Please contact Terry King, Director of Tennis to get your name on her email lists. Her address terrykay617@hotmail.com. 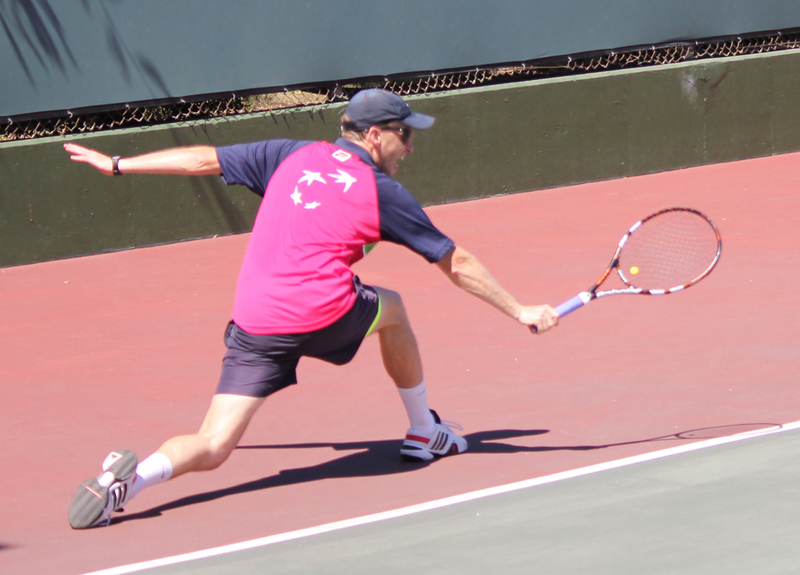 All tennis participants need to fill out a liability form for each mixer. Print out the form, fill it out and bring it along to the mixer.